The Royal Ballet first transmitted live ballets to theaters in 25 US states. They included The Sleeping Beauty, Romeo and Juliet, and Tales of Beatrix Potter. 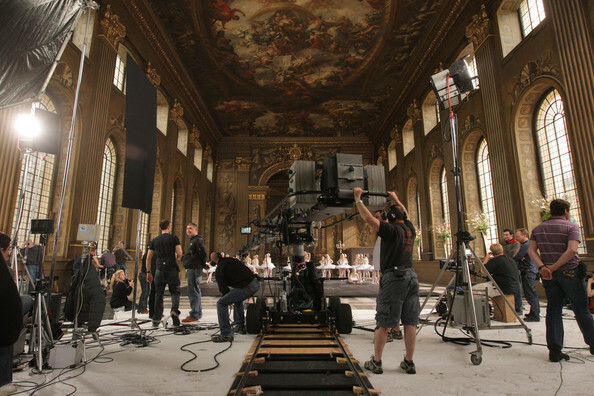 And a year ago (the images here) Sky Television filmed a performance of Swan Lake by the English National Ballet in 3D in the Painted Hall of the Old Royal Naval College, Greenwich. 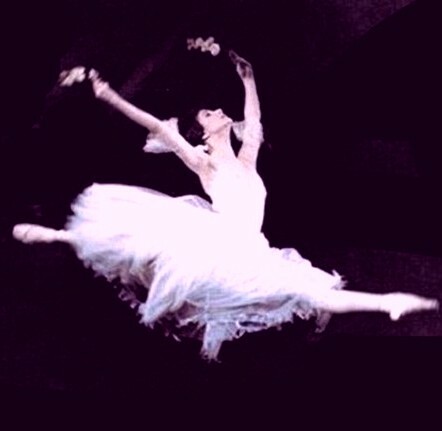 The ballet was filmed using two of Sky’s high definition cameras, with the two lenses recording separate footage for each eye. Viewers then wear special polarising glasses which give the impression the ballet is in three dimensions. The 24 corps ballerinas wearing those 3-D glasses is a joke, of course. Get to watch the Swan Lake white scenes in 3-D? Wow. That would be a sight to behold. We will keep an eye out for any possible showing in the US. By the way, the Mariinsky and Paris Opera Ballet use 32 ballerinas in La Bayadere’s Kingdom Of The Shades and the effect is quite awesome. Perhaps Kevin McKenzie might be persuaded to do the same? Alessandra Ferri, then a principal with the ABT, and a favorite partner of Julio Bocca and Roberto Bolle, is seen here with British pop singer Sting. At 2.3 million looks (end of 2017) this seems for now the most-watched solo video of an ABT dancer. And her Carmen pas de deux seems the most-watched duet. The videos below are for two of the earlier Guinness records, 191 and 220 ballerinas on pointe, and if there is a video put online for the previous record (226) and today’s new new record, we will post those as well.